A young woman from England goes to Trinidad to bury her father. Reluctantly she agrees to meet her mother, whom she thinks abandoned her when she was a child. Her mother tells her stories that reveal her parents troubled and violent marriage and she is forced to face the truth. 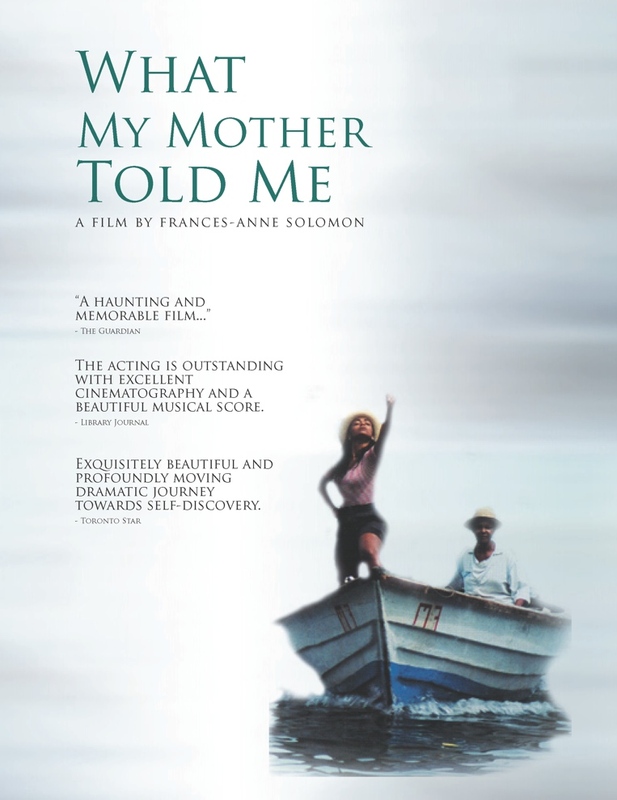 What My Mother Told Me is one of the few works produced by a Trinidadian woman that deals with the survival strategies of middleclass Caribbean women. Exquisitely beautiful and profoundly moving, it is a dramatic journey towards self-discovery. It won the 2006 HBO Best Feature Award at Martha’s Vineyard African-American Film Festival and Best Film Depicting the Black Experience, Festival of Black International Cinema, Berlin. One woman's dramatic journey towards self-discovery.